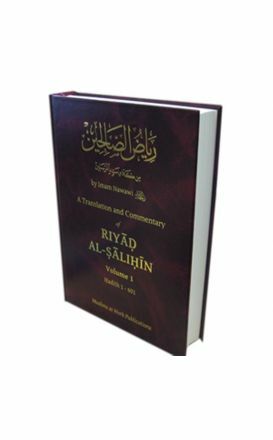 There are few topics that generate as much controversy today in Islam as what is sunna and what is bida or reprehensible innovation. 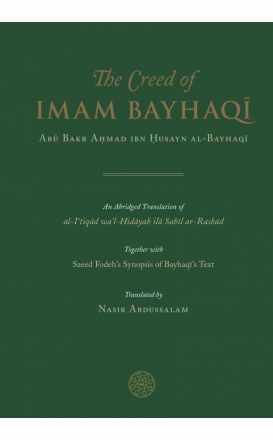 Notions That Must Be Corrected is perhaps the most important and renowned work of the late Sayyid, Shaykh Muhammad b. 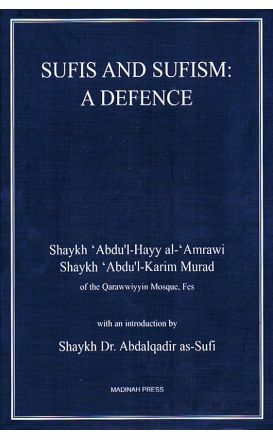 ‘Alawi al-Maliki al-Hasani (ra). 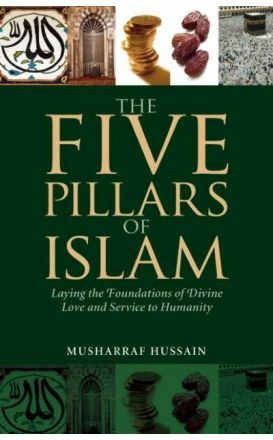 The Foundational Proofs offers readers a methodical outline of Islamic doctrine that satisfies the mind and the heart alike. 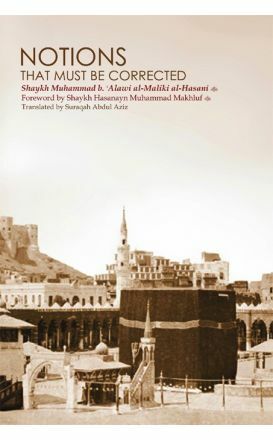 Madinah Press have just published a very important book. 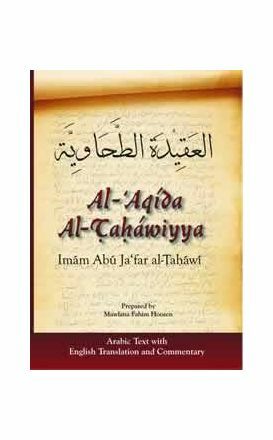 This short treatise on 'Aqida (Islamic theology) written by Imam al-Tahawi though small in size, is a basic text for all times, listing what a Muslim must know and believe. 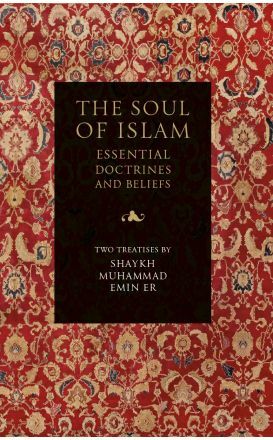 The essence of Islam is its creed, which validates the performance of one’s worship; thus making it eligible for acceptance. 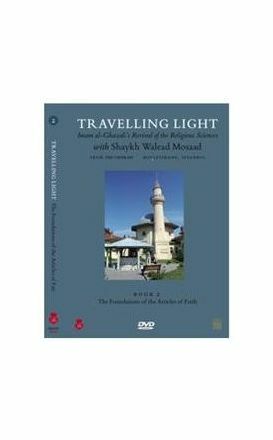 In an age in which intra-Muslim religious argumentation dominates, heterodox groups have tried and had great success in presenting their beliefs as normative Islam to the average lay Muslim. 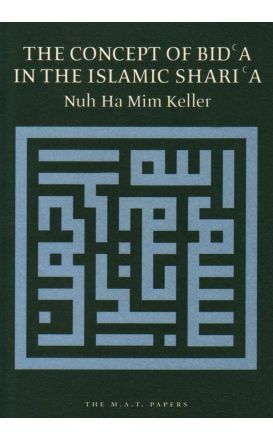 In the Principles of the Creed (Kitab Qawa'id al-'aqa'id), the second of the forty books of Ihya Ulum al-Din. 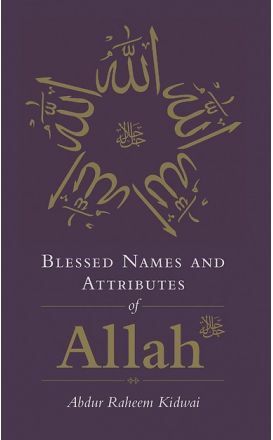 Allah (swt) says in the Qurʾān ﴾Say: We believe in Allah and what has been sent down to us﴿ (2:136). Therefore it is understood by the scholars of Islam that the ‘first obligation’ for a responsible adult is to know Allah.